Please note date – this Forum is 1 week earlier than our normal month end meetings. 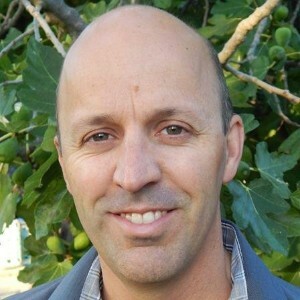 Mark is CEO of Environment Victoria and has been involved in many successful environmental campaigns, most recently for the orderly closure of the Hazelwood Power Station. 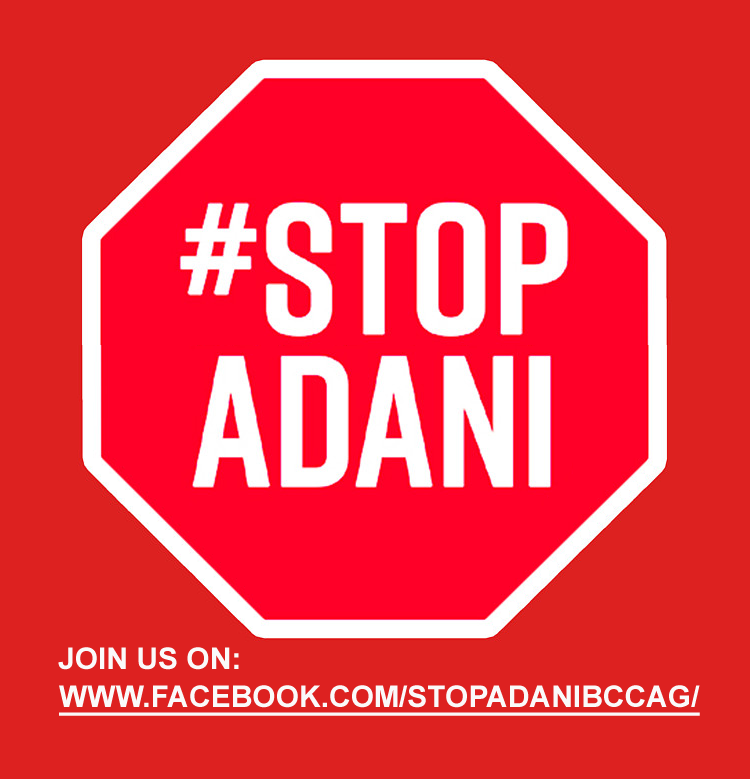 He leads one of Australia’s leading environment non-government organisations. Environment Victoria focuses on campaigns for a safe climate, healthy rivers and sustainable production, consumption and communities. Prior to that he worked as an Energy campaigner for Greenpeace Australia Pacific for three years where he helped build a movement of Australians wanting climate change action and successfully worked for the introduction of renewable energy and energy efficiency targets in Victoria, New South Wales and nationally. He has worked in the solar industry, was Coordinator of the Environment Centre of the Northern Territory for 5 years, was a lecturer at the Northern Territory University, and was a radio operator in the Army.